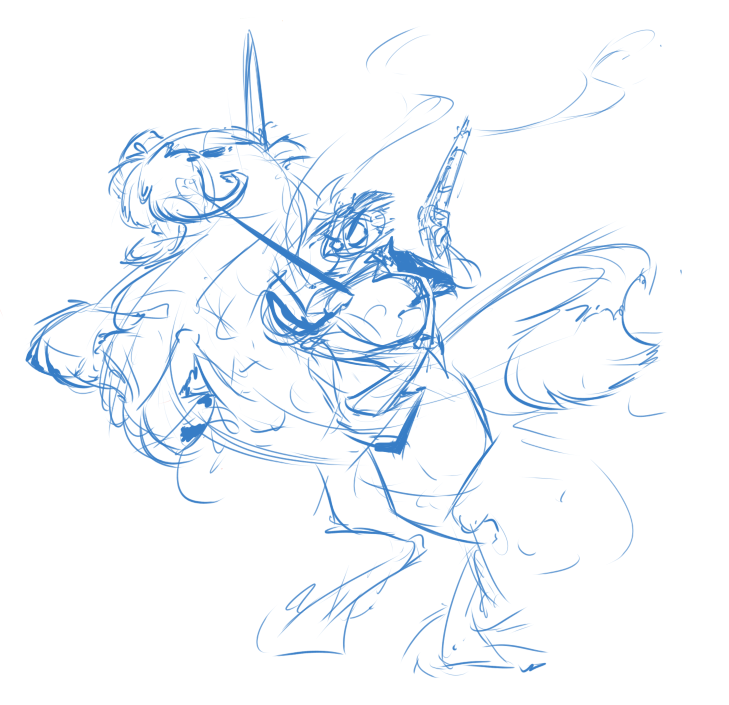 The manliest of unicorns, with a sword for a horn. With a moustache like that the horse needs a top hat, monocle, and pipe. With a moustache like that the horse needs a top hat, monocle, and pipe. "Neigh, I say!"